First Grade Follies: Monday, Funday! Okay, maybe that title is a bit of a stretch. We're in our last FULL week of school and things are starting to get a little crazy! I'm trying to finish up testing and start thinking about how I'm going to tear down my room. Aaah! 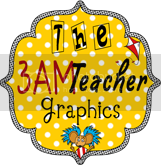 I've also been finding some amazing resources online and am sad that I have to wait until next year to use them in my classroom! I had a BLAST blog-hopping yesterday during the JACKPOT GIVEAWAY! 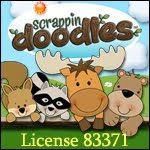 Thanks to all who participated...I have found some new favorite sellers on TPT! 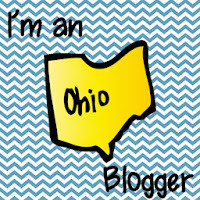 I wanted to tell you all about a giveaway from one of my favorite bloggers...Danielle LaSota! 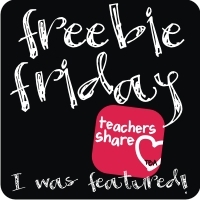 She's having a giveaway you should check out for teacher appreciation week! 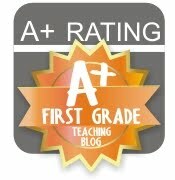 When I have more time, I will blog about our field trip to the planetarium last week. We had so much fun! Aw!!! You are so sweet for the shout out!!!!! Thank you so much! You are MY favorite person in the world!!! :-).